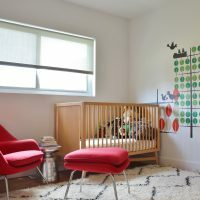 The rooms of teenagers are probably one of the most interesting rooms at home, primarily because they do not have to follow a specific look or predetermined topic. 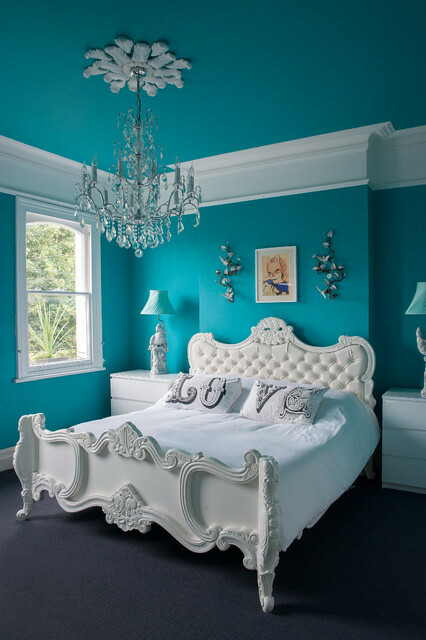 Simply these rooms are designed to suit special wishes, needs and tastes of the teenagers. 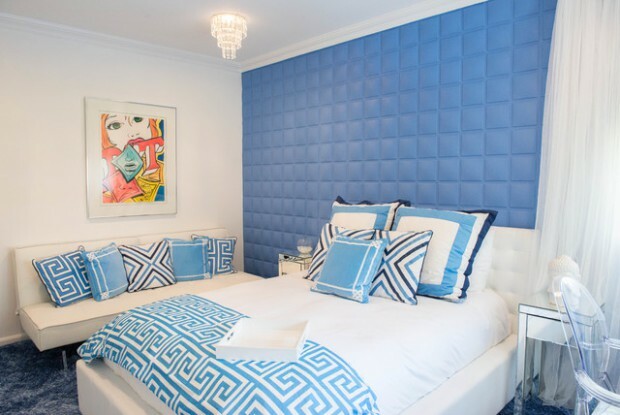 Nowadays, and especially for small homes, smart designers are “competing” to create the “coolest” and most appropriate rooms for teens that will have the ability to allow more free space and quality organization. 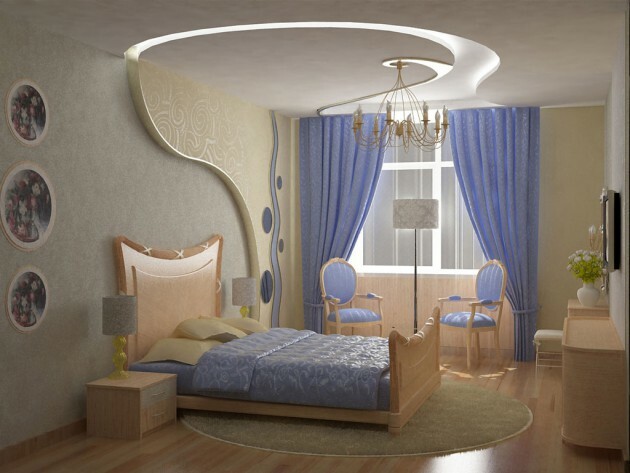 You need an idea for arranging room for your teen girl? This set of images is comprised of various designs – from serious teenage rooms, the playful and colorful shades of pink, red and colorful arrangements. The rooms are not only beautiful to the eye, but also very practical and functional, with interesting desks, bookshelves and beautiful cabinets. 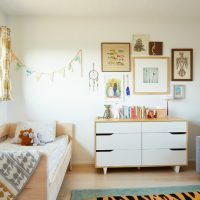 These are a few suggestions how to decorate the room for your teen girl, to be compact space where your child will spend most of the day.